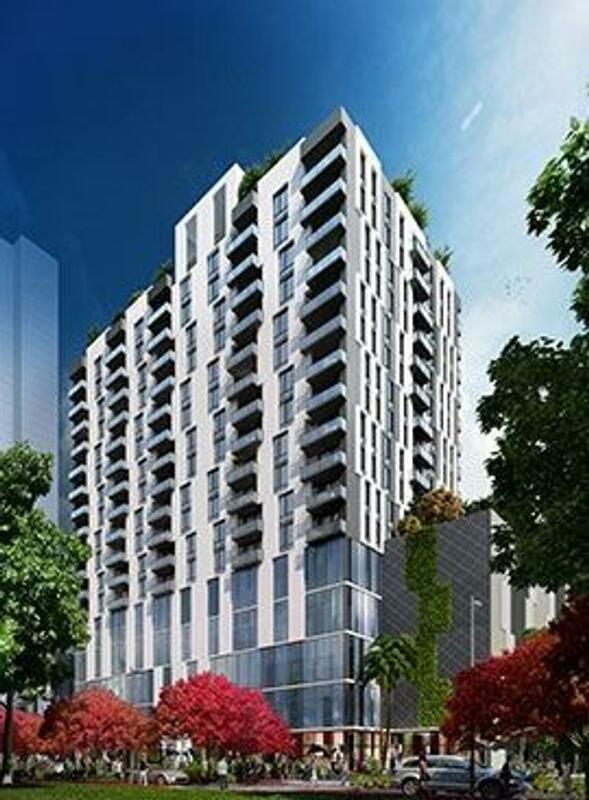 This urban chic 19-story boutique condominium is designed by world renowned Arquitectonica. It has 137 residences available in 1 bedroom + den and 2 bedrooms + den that will be delivered fully finished. This amenity rich building has a rooftop with water features that overlook the bay, an undercover lounge area, clubroom and a garden for yoga and relaxation. On the 6th floor is the pool deck along with a state-of-the-art gym with his and hers spa that includes a steam room, sauna room and lockers. Naranza is located in trendy east Edgewater in Miami, only one block away from the bay. Nestled between Downtown, the fashionable Design District, the Arts and Entertainment in Wynwood and Midtown and the popular South Beach. This area has become a hot spot for cultural mix and diversity.